Connect with the juciness of the plant world! 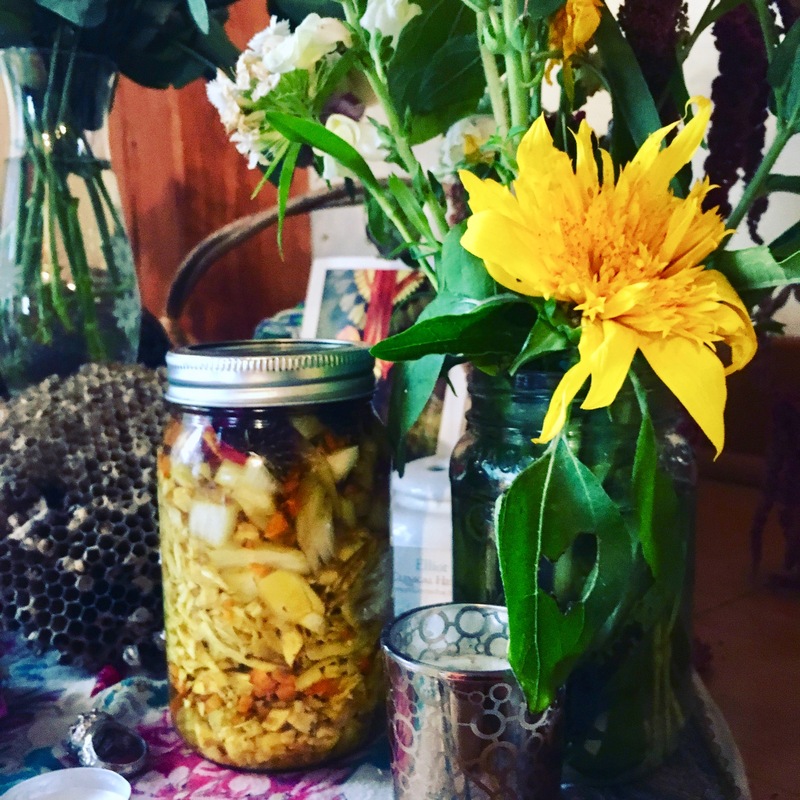 Stonefruit herbalists are offering a variety of multi-session courses in 2018, including our Intro to Herbal Medicine, a three-season, 110-hour weekend herbal intensive exploring health, resilience and the plant world. 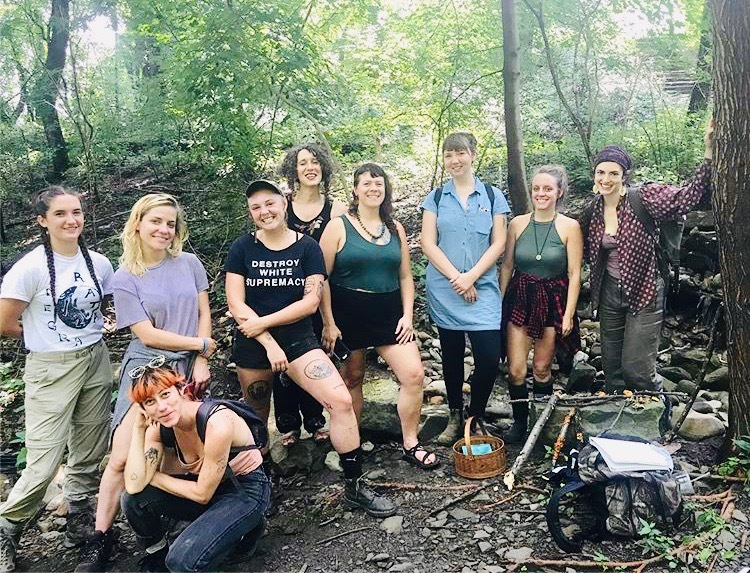 The program incorporates medicine making and herbal knowledge with botany and field work, all based on a foundation of social justice and decolonization. Beginning in 2019, we are offering a few scholarship positions for people of color, indigenous people, and trans and non-binary folks. 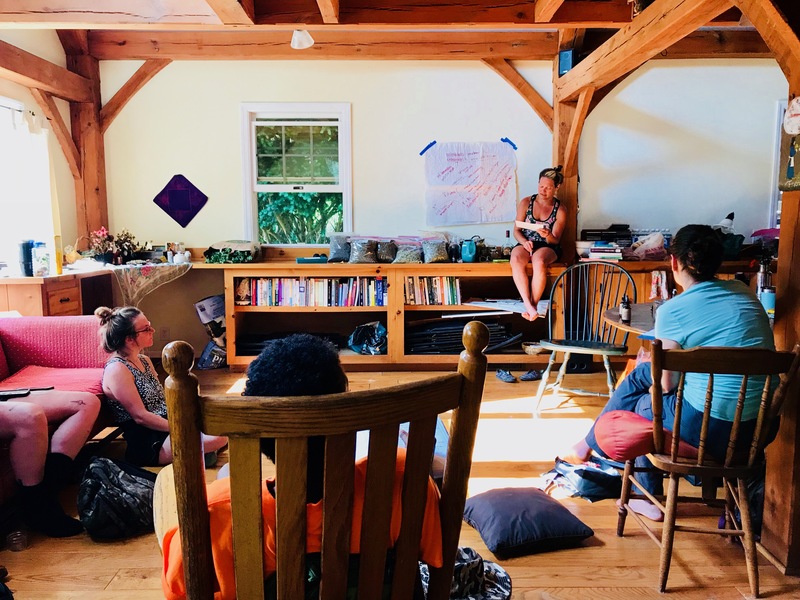 In our work as white herbalists, we strongly believe in taking steps to address the patterns of colonization and white supremacy in our herbal practices, and to help bolster the many forms of resistance to the systems and structures of oppression we live under. This includes trying to make this course more accessible to people of color and trans folks. We also offer a few work-trade positions, to allow folks to offset part of the cost of tuition. Work-trade is compensated at $15/hour. 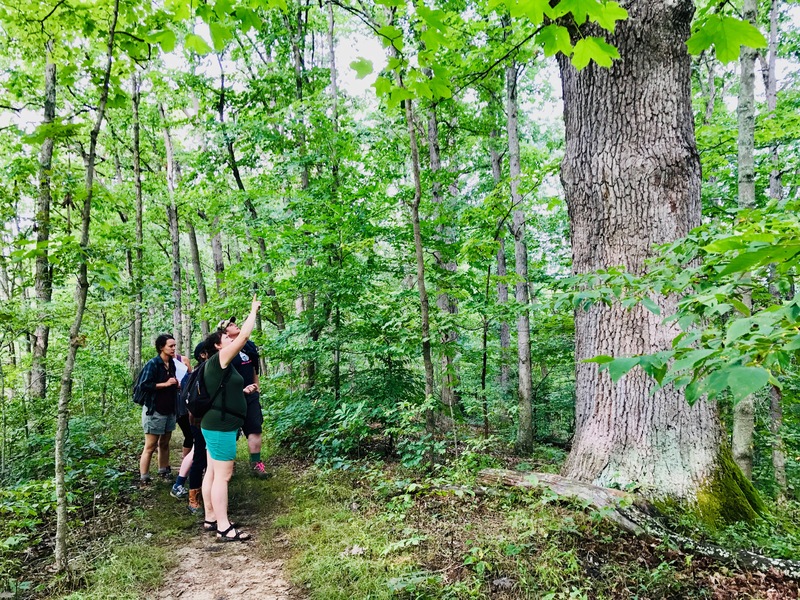 The class looks at some of the finer details of an awe-inspiring white oak at Raccoon Creek. 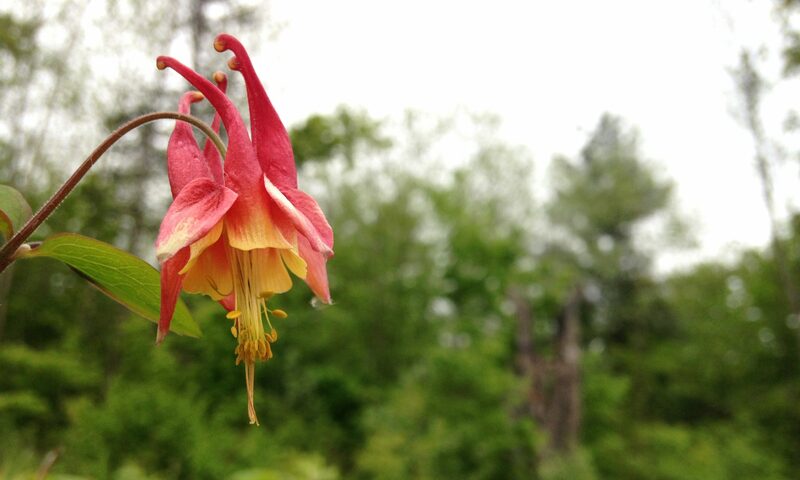 Class locations will include Pittsburgh, our farm in Butler, PA, and other wild places in the region. 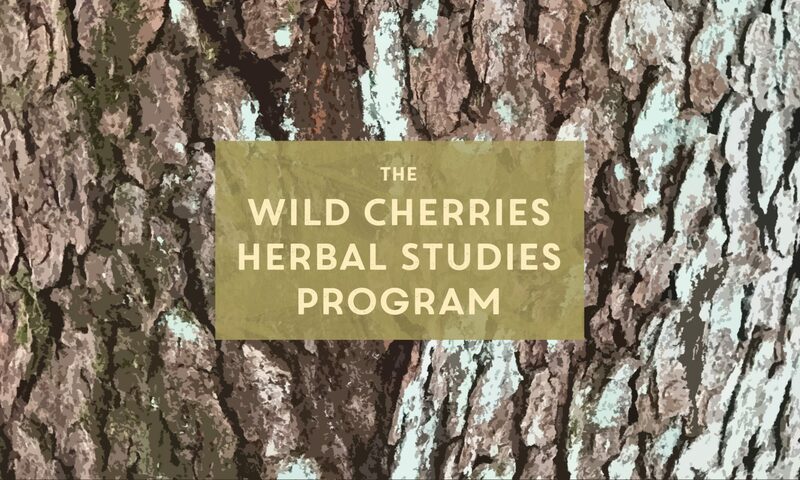 The Wild Cherries Herbal Studies Program is led by Michelle Soto, Jocelyn Kirkwood, and Vilde Chaya Fenster-Ehrlich, herbalists and growers who have been teaching and offering herbal care in our communities for more than ten years. 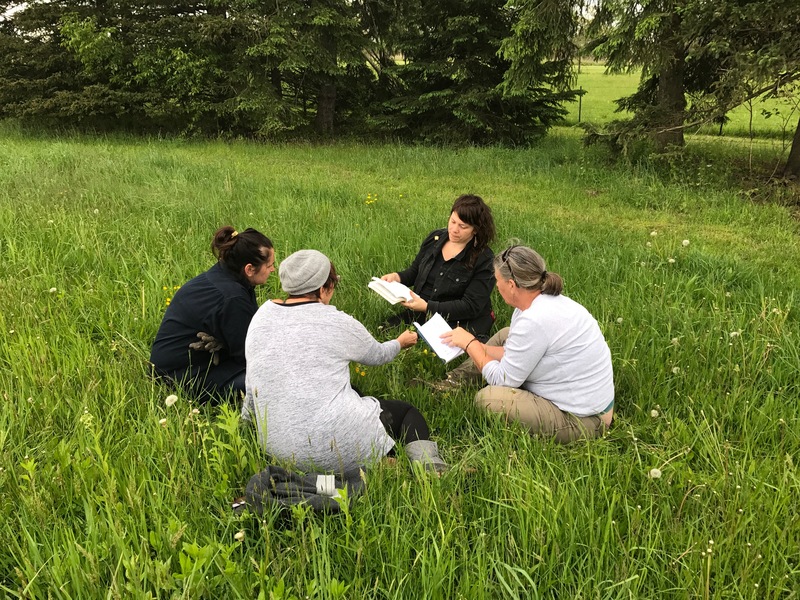 Uma and students use Newcombs Wildflower Guide to identify plants in the field. Tuition is $1500. This money goes towards paying lead and guest teachers, rent at class facilities, and class supplies. Students should plan for some additional costs, including gas, books, and some medicine-making materials. If cost is an obstacle, we are offering work trade and payment plans. Intro to Herbal Studies students will receive a 10% discount to all other Stonefruit courses and workshops. Michelle leads a class in the farmhouse classroom in Butler, PA.